« Sainsbury’s Bank Family Blogger Network! oh dear have you ot some little monnkeys who have been jumping on the bed? Oh dear. Remember when my oldest did that at someone else’s house – very embarrassing. Tell me about it. Can it be fixed? OOppps who was bouncing on the bed?!?! If only if it was as interesting as that!! Uh oh! Fixable? 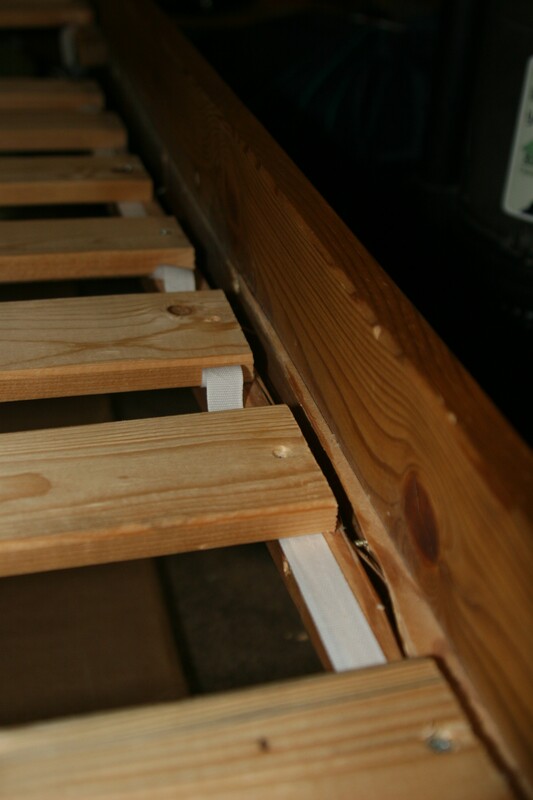 Or time for a new bed? Going to try the fixing, but unsure, may be time to go shopping!